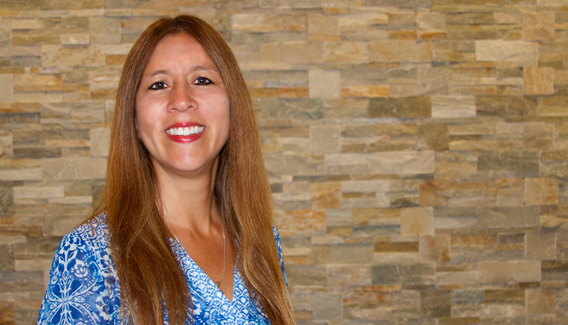 Dr. Valerie Espinosa obtained her undergraduate degree in Biology at the University of Texas in Austin. She then went on to attend medical school at the University of Texas Health Science Center in San Antonio. She completed her Internal Medicine residency training and Chief residency at St. Elizabeth’s Medical Center of Boston, then practiced Internal Medicine in Austin for five years. After completing a fellowship in Endocrinology and Metabolism at the University of Illinois in Chicago, she returned to Austin to join Texas Diabetes and Endocrinology. She is board certified in Endocrinology and Metabolism.